How Much is a Hotel Room in Blankenburg? 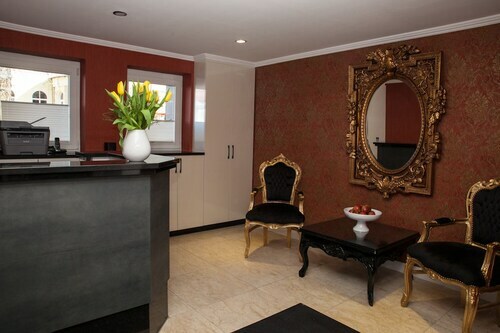 Hotels in Blankenburg start at $79 per night. Prices and availability subject to change. Additional terms may apply. For those modern travelers who are wanting to experience downtown Blankenburg, Travelocity lists a small range of local haunts in which to put up your feet. You'll find 3 places to stay an easy driving distance from Blankenburg that will satisfy your needs. The Schlosshotel Blankenburg/Harz is up there with the best-positioned rooms, one of only a small number of places within a short walk of the Blankenburg center. 9 miles (14 kilometers) outside of the main part of Blankenburg, you will find the Hotel Jagdhaus. Alternatively, the Pension Waldoase Hirschbüchenkopf is positioned 12 miles (19 kilometers) away. You could also choose to make a booking at the Hotel Zum Bürgergarten or the Hotel Harzhaus. Are you looking for things to do? You could spend the day discovering Rosstrappe, Teufelsmauer Nature Park and Bode Gorge, which you'll find in Thale, 6 miles (10 kilometers) south of Blankenburg. 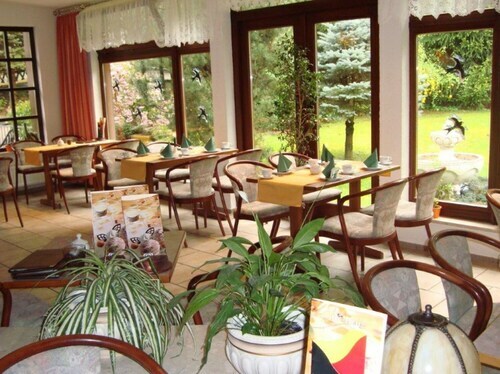 The Harz Resort Waldesruh and Hotel Harzresidenz are just a handful of the convenient hotel choices in Thale. 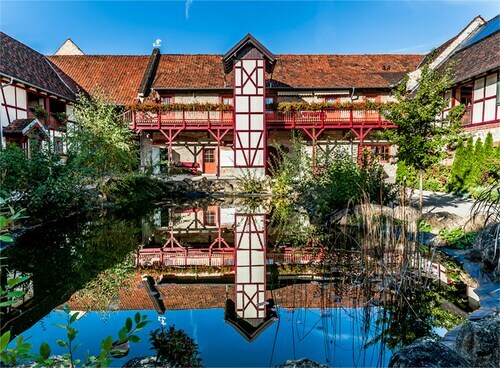 7 miles (12 kilometers) east of Blankenburg, you'll also find [name of second nearby city or town (sibling)], which features the Hotel Balneolum and Urlaub im Fachwerk. The Market Square, Quedlinburg Castle and St Nikolai Church are some more frequented attractions to see should you visit [name of second nearby city or town (sibling)]. 8 miles (14 kilometers) to the west of Blankenburg is Wernigerode, a regional center with a population of 34,000 where you will be able to find attractions including the Wernigerode Castle, Buergerpark and Wernigerode Town Hall. The Christianental Wildlife Park and Wernigerode Marketplace are also well worth a stop at. 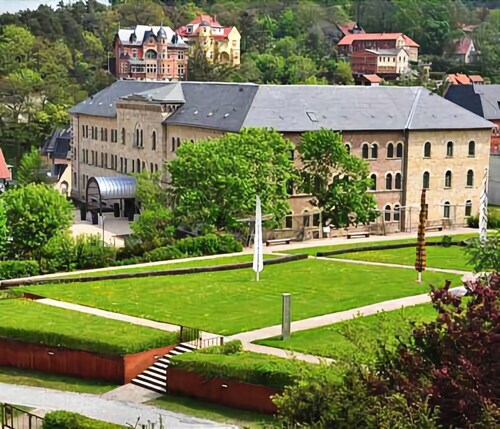 If you are researching a holiday in Wernigerode, be sure to check out the latest Travelocity options at the Hotel Fürstenhof Wernigerode and Hotel Schlossblick. Erfurt Airport is the principal entry point for flying into Blankenburg. It is located 60 miles (93 kilometers) away. For travelers who hope to stay in Travelocity-listed accommodation nearby, try the Airport Hotel Erfurt or Hotel & Restaurant Park-Cafe ISA.